Judwaa 2 First Week Box Office Collection. Rocking Stuff! 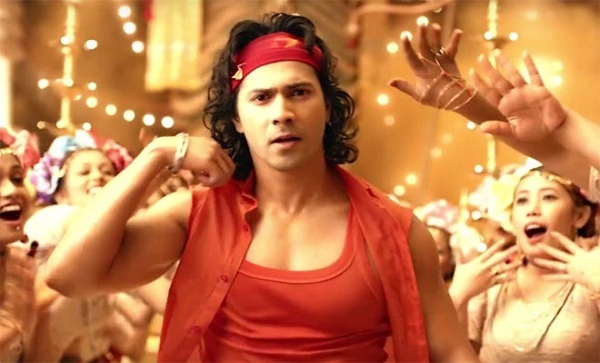 Judwaa 2 has rocked big time at box office in week one as film has posted a total of 98 crore nett. Film did exceedingly well in Holiday period that is first 4 days and then remained steady & solid in rest of 1st weekdays. Judwaa 2 has collected an approx 6.1 crore nett on 1st Thursday with a nominal drop of just around 10% from previous day. Film has retained very good number of screening for second week. Film has potential to collect big again specially on 2nd Saturday and 2nd Sunday. For that film needs to hold strong on 2nd Friday that is today. Film will touch 100 crore mark today that is on day 8. With decent to good business in week 2 film should touch or cross 120 crore nett by the end of second week. Film lifetime collection is trending towards 130-135 crore nett. If film shows good trending starting with today then may emerge as highest Bollywood grosser of the year. Wed - 6.75 crore nett. Thu - 6.1 crore nett. Total - 98.05 crore nett (approx).